We are stoked to teach Urban Kai Kids paddling skills while having FUN! Paddlers are divided into age groups ranging from 7 to 14 years old. Urban Kai Youth SUP Program focuses on open water paddling, navigation & safety, paddle technique, environmental education, board control, land based workouts, nutrition, balance & coordination, race skills, and of course, fun and games! Previous paddling experience is required. 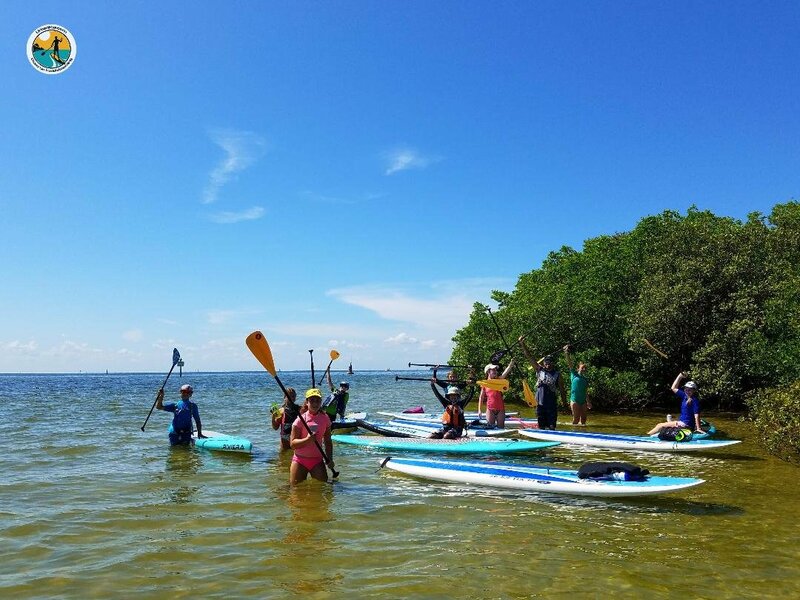 We recommend that you take a personal lesson or a SUP 101 class before attending. We want to make sure each paddler gets the proper personal attention, therefore, space is limited.